Tekeze-Atbara: all that we share! 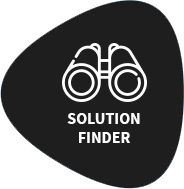 | SSWM - Find tools for sustainable sanitation and water management! The Tekeze-Atbara basin is a sub-basin of the Nile River. The transboundary river basin originates from the Ethiopian highlands and traverses the eastern plains of Sudan to join the Nile at Atbara Town. A small part of the catchment is located in Eritrea. While not receiving the same level of public and political attention as the Blue Nile, the Tekeze-Atbara basin is struggling with similar challenges. High dependency on the river’s water resources and uncoordinated use and management of the basin’s environmental and economic resources result in sub-optimal benefits. Despite no open conflict being the determining factor, transboundary water management is only at its outset, aiming towards creating mutual benefits for the basin’s riparians and local stakeholders through coordination and collaborating in river basin water resources. The Hydraulic Research Center (HRC, Sudan), the Ethiopian Institute for Water Resources (EIWR-AAU, Ethiopia), IHE Delft (Netherlands) and the Institute for Technology and Resource Management in the Tropics and Subtropics (ITT, Germany) have been conducting applied research on the needs and potentials of transboundary water resources management in the Nile Basin for years. Research results are constantly disseminated to relevant stakeholders and decision-making institutions. However, the need to deliver (scientific) findings in an effective and engaging way remains a challenge. Thus, the medium of documentary films has been identified as an important tool to bridge the gap between research and an external audience. In addition, a documentary film that includes didactic measures is an already proven educational tool, which can be used to transfer research approaches and results to other institutions working on similar topics globally and complement teaching materials with practical learning scenarios and case studies. You can watch the film below or on youtube by clicking on this link. This documentary film is part of the ongoing research project “River Basin Simulation for improved water management in the Tekezze – Atbara Sub-basin, 2017-2018”. The project is implemented by the Hydraulics Research Center (lead), the Ethiopian Institute for Water Resources – Addis Ababa University, and IHE–Delft. The project is funded by the DUPC2 program of IHE Delft. 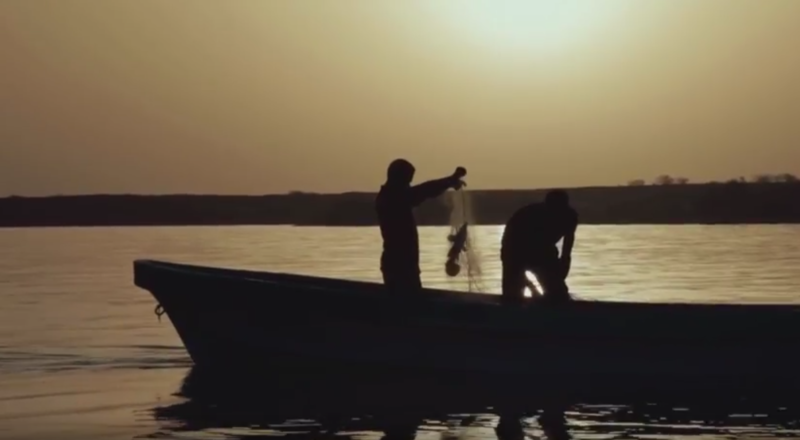 The objective of the documentary film is to spotlight the Tekezze – Atbara river basin (a sub-basin of the Nile), by giving information about the river, land, water and people living in the basin.